Watch, share, sing along. 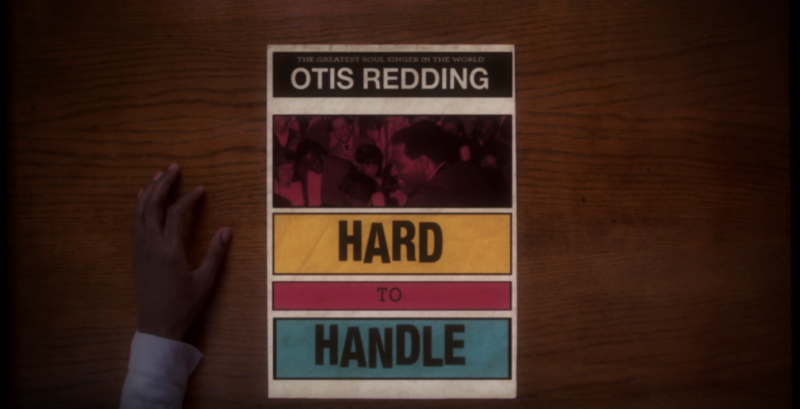 Otis’ classic tune “Hard to Handle” has a brand new lyric video. Grab your copy of Dock of the Bay Sessions at the Otis Redding Store.